Wario and his garlic-breath self are entering SuperPhillip's Favorite VGMs this week. 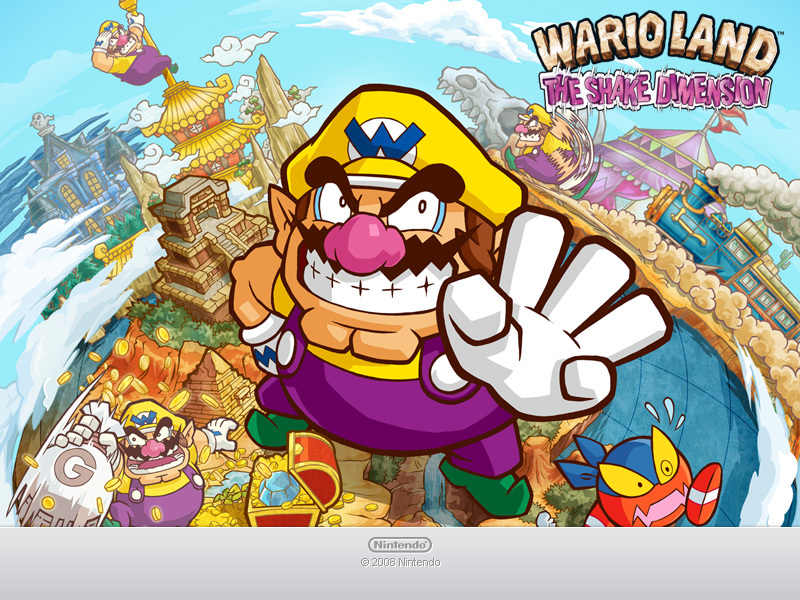 Today I am highlighting a severely underrated and overlooked Wii game, Wario Land: Shake It! aka Wario Land: The Shake Dimension. We're gonna shake what our mamas gave us, so if all of your preparations have been completed, let's begin! Let's kick things off with a Latin flair. 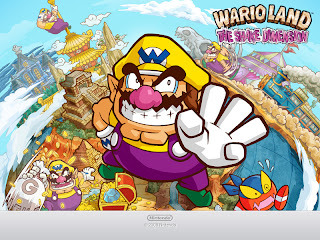 The main melody consists of the Wario theme, also used in Stonecarving City. 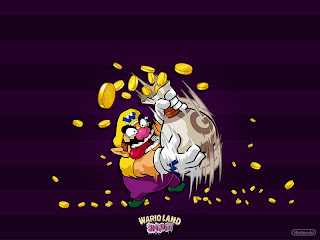 Stonecarving City just so happens to be the main theme for the level while Launchpad Labyrinth is used for Wario's escape. It's a piece that makes you wanna make a pit stop for nachos and guacamole on your way to the goal. 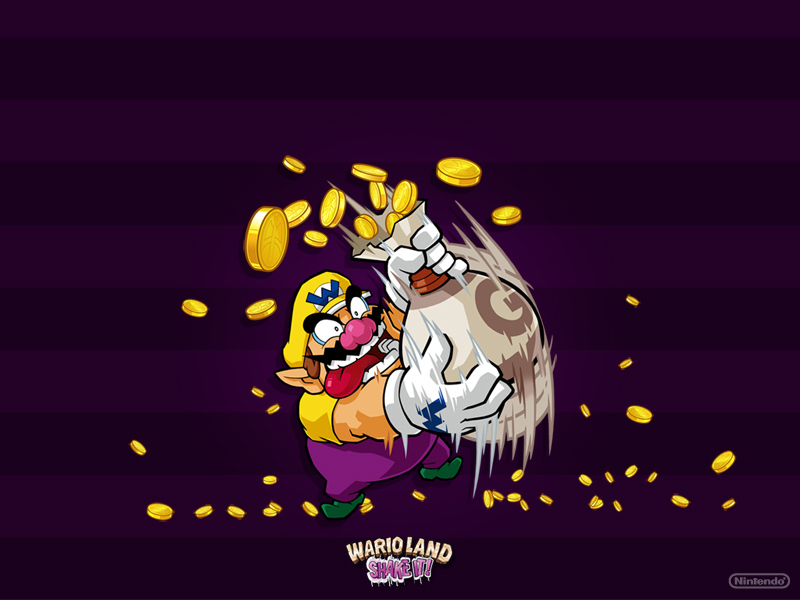 We have an upbeat piano-filled piece for the escape theme of Foulwater Falls, the third level in Wario Land: Shake It! Not only is the piano the main melody, but it is also the bass line. This is one of my favorite songs from the game. The piano returns for a lighthearted and jaunty theme that takes you through a pyramid at nightfall. The level the song is featured in has vehicles that roll along tracks. You control them by tilting the Wii remote ever so carefully as not to make them derail and crash to the ground below. 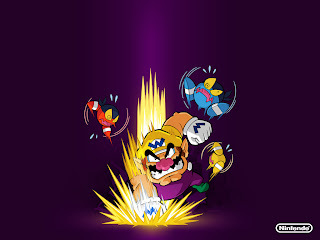 The orange sky is home to a glistening yellow sun in Savannah Valley, a level of the second world in Wario Land: Shake It! This track is rather calming, relaxing, and mellow. My favorite part comes in right around 1:42. It seems a fellow YouTube commenter agrees! 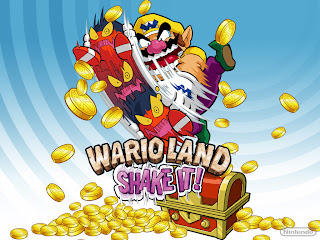 We go from relaxing to uptempo with this theme for the final submarine level in Wario Land: Shake It!, Windbreak Bay. Each submarine level is auto-scrolling and features at most three paths to travel down. They all lead to the same place, but some house more treasure and riches. 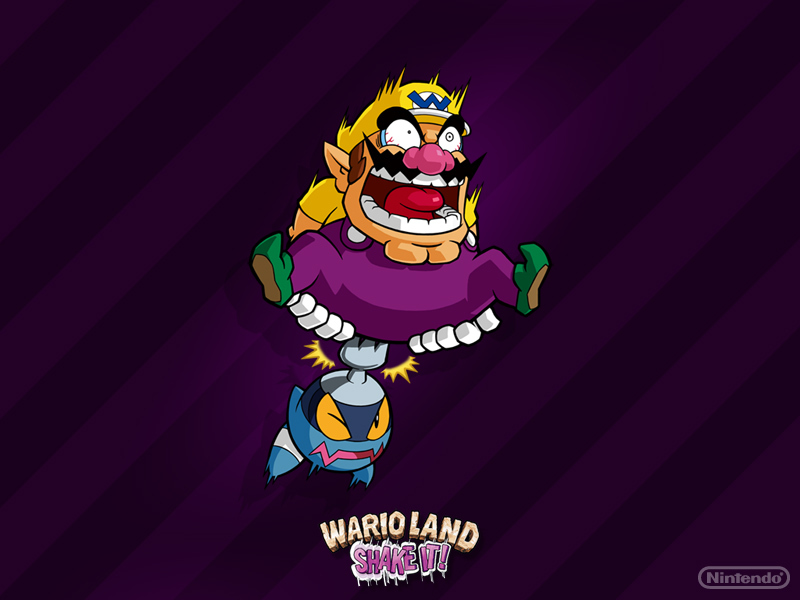 That concludes this spotlight on Wario's Wii platforming adventure. Next week we will feature another game for one edition. Until then and as always, take a gander at my VGM database for all of my favorite VGMs.